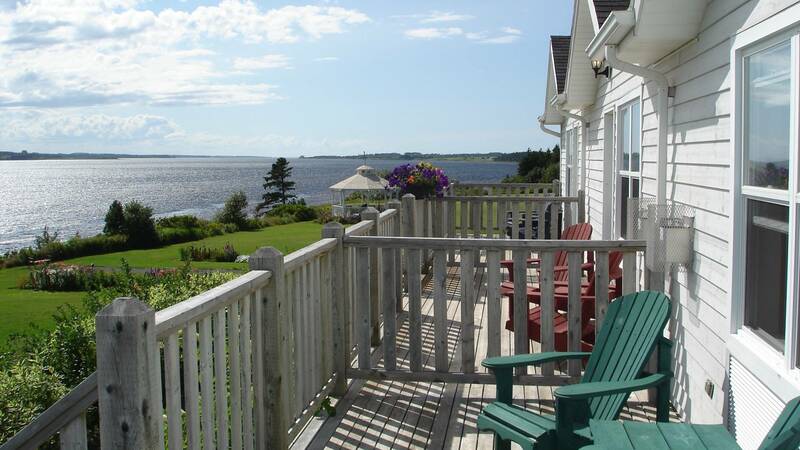 Overlooking St Peters Bay, on the north shore of Prince Edward Island minutes from the five star Links at Crowbush Cove golf course and situated on an idyllic 13 acre waterfront setting, the Inn at St. Peters is perched on the edge of the ocean amidst award winning gardens. Sightings of the neighbouring bald headed eagles are common as are the hummingbirds that enjoy the flowers in the deck’s flower boxes. Enjoy the excellent food whilst enjoying the view; the chef prides himself on using as much local produce as possible and all the bread and pastries are made on site. The Inn at St. Peter’s is within one hour of over nine championship golf courses; if you are a golfer, do allow Frontier Canada to design a golf package for you. Each bedroom is individually decorated and has either one or two queen size sleigh beds or a king size four poster bed. 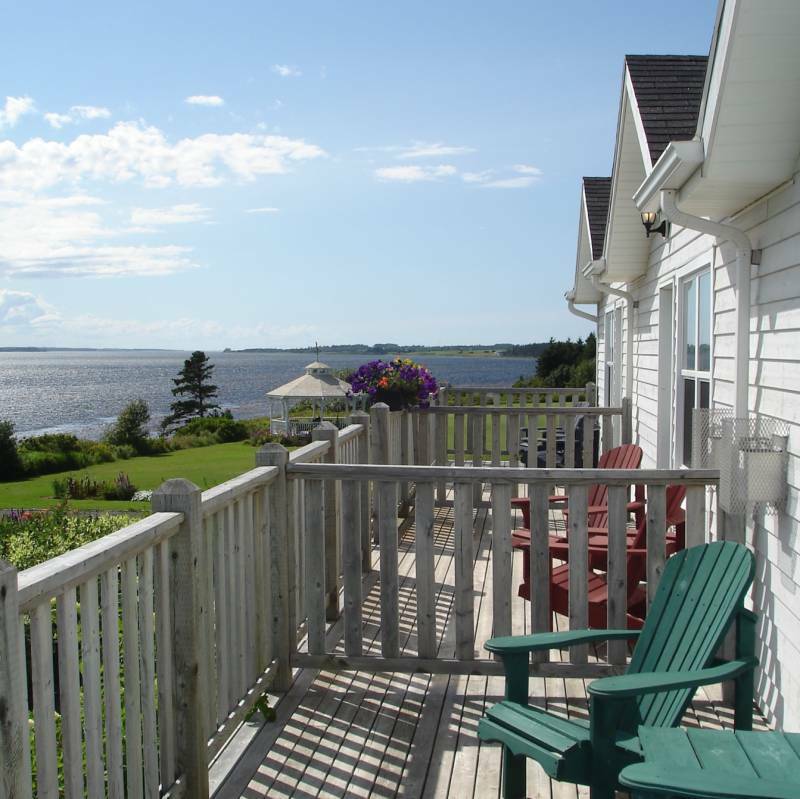 Each is air-conditioned and have a sofa, rocking chair, fireplace, TV, DVD, Wireless Internet Access, mini fridge and a 20’x 8′ deck which overlooks beautiful St. Peter’s Bay.